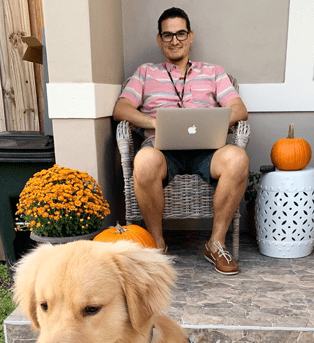 "How To Go From ZERO to your First 1,000 Subscribers in 14 days or Less By Following My 10 PROVEN, Free Traffic and List Building Strategies"
Hey guys, Joshua Zamora here again and.. Thank you for picking up Sendiio! You're now equipped with the best autoresponder on the market to profit from the 3 most profitable marketing platforms from one central dashboard. Now before I send you off the members area I have a couple things I'd like to share with you to ensure that you get the BEST results with Sendiio within the next 14 days or less. Once you learn each of these 10 strategies, you'll be able to generate free traffic on demand whenever you'd like! The second thing I'd like to share with you is the 20% discount code that you secured by joining Sendiio that you'll be able to use for any one of the following upgrades, there's going to be 4 in total including this one so make sure you pay close attention to each one. 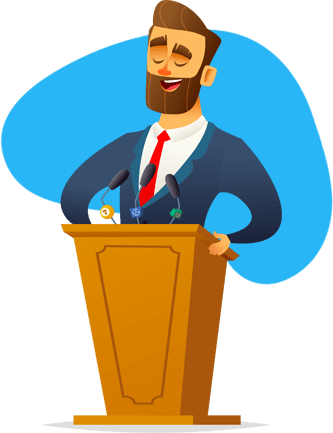 However, before I reveal the coupon code, let's get back to our Sendiio Academy, so you can see how powerful it's going to be to learn how to generate free traffic on demand! The Proper way to leverage a blog to become the authority in ANY niche and generate subscribers DAILY! I'm even going to include THREE BONUS (and inexpensive) paid-traffic strategies that can get you subscribers within 24 hours! For You To Generate as much Free Traffic and subscribers as you can handle! I walk you through EACH and every traffic strategy, step-by-step in video training format so you can look over my shoulder and know EXACTLY how to implement each strategy - EVEN if you're a total newbie to online marketing! 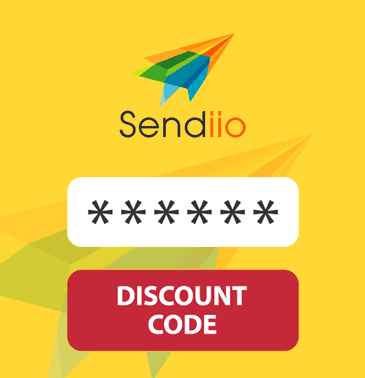 And as our newest member of Sendiio, you can gain access to our Sendiio Academy for the discounted, one-time payment you see below. PLUS, as promised on the previous page, I have a 20% discount code for you that you can use to get an even BIGGER discount. That coupon code is "coupon1" and all you have to do is hit the buy button below and before you check out, insert the coupon code to immediately slash of an additional 20%..
And if you haven't already jumped all over this offer, I'm offering our double-your-money back guarantee on this offer as well! Just show me that you implemented our Sendiio Academy strategies and if you don't get ANY new subscribers AT ALL, just shoot me an email and I'll give you DOUBLE your money back! So you truly have NOTHING to lose and 10 amazing, free-traffic strategies to add to your arsenal and generate as much traffic and leads as you'd like! Go Ahead And Hit The Discount Button Below! No Thanks I rather NOT learn how to get free traffic and subscribers on demand.